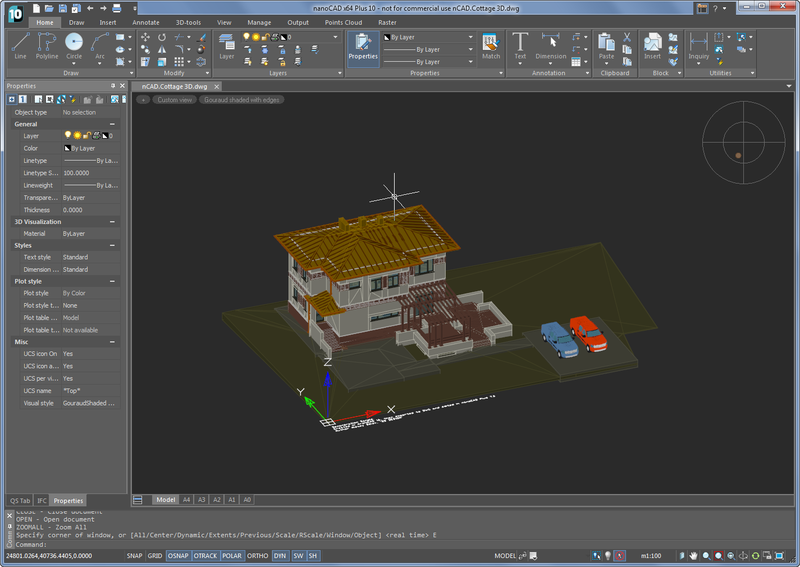 nanoCAD Plus is a 2D CAD software with high performance in Design and Drafting . This CAD software is formed for easy editing, validating, creating, sharing, and working with CAD models. With this competitive verge and fast changing world, we are also keeping nanoCAD at the technology edge. nanoCAD has several features which a CAD user desires for.The comparison chart highlights the major features which helps to choose the right software for the business. 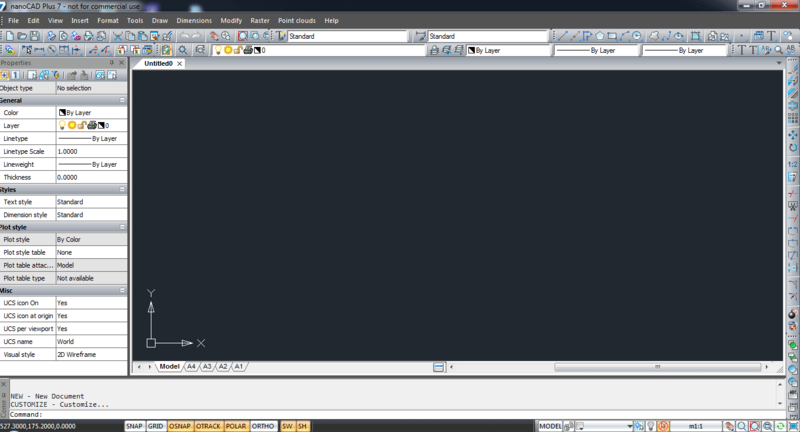 nanoCAD has a well-organized, and easy to learn, classic-style CAD user interface. It provides a command set and UI elements look that will be well acquainted and comfortable to users of many other compatible CAD applications. 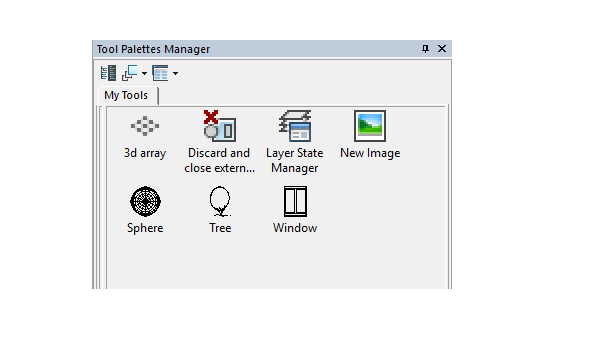 The drawing space, command line, and position of the menu items and icons on the toolbars are easily identifiable. Any person with CAD knowledge will feel at home using this powerful CAD software, right from the start. 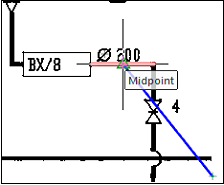 nanoCAD provides direct *.dwg support. It uses the industry-standard DWG (*.dwg) file format natively. The most commonly used CAD design format. This means that not only it offers usability while moving from a different CAD tool to nanoCAD, the opposite is also true. Drawings created or edited in nanoCAD can be used by almost any other popular CAD system, without conversion or data loss. Be rest assured you will not lose file data due to software or hardware failures thanks to this 3D application’s auto saving and backup functions. nanoCAD includes a multiple set of appropriate CAD tools to create & edit almost all kinds of 2D primitives. There are often multiple drawing methods available for creating most of geometric elements. The 3D CAD application scripting engine allows normal users to automate everyday monotonous tasks. Users can write macros using Visual Basic Script, Java Script or any other scripting language supported by Microsoft Windows and built-in LISP. 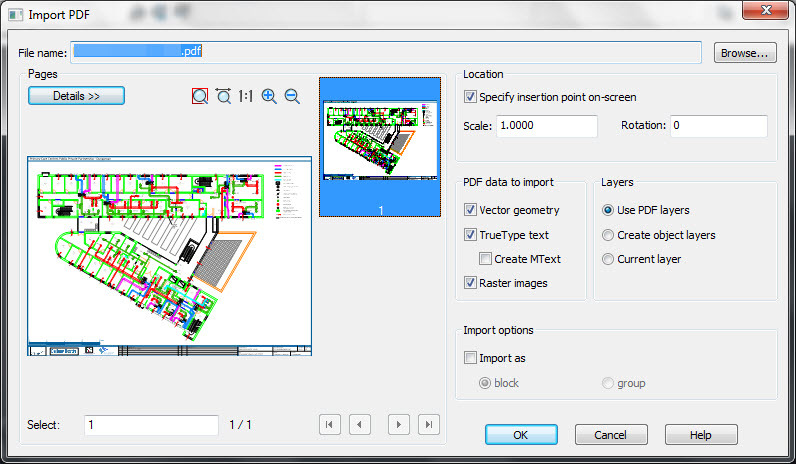 nanoCAD’ s plot settings dialog allow you to set various plot areas, and create multi-page plots. 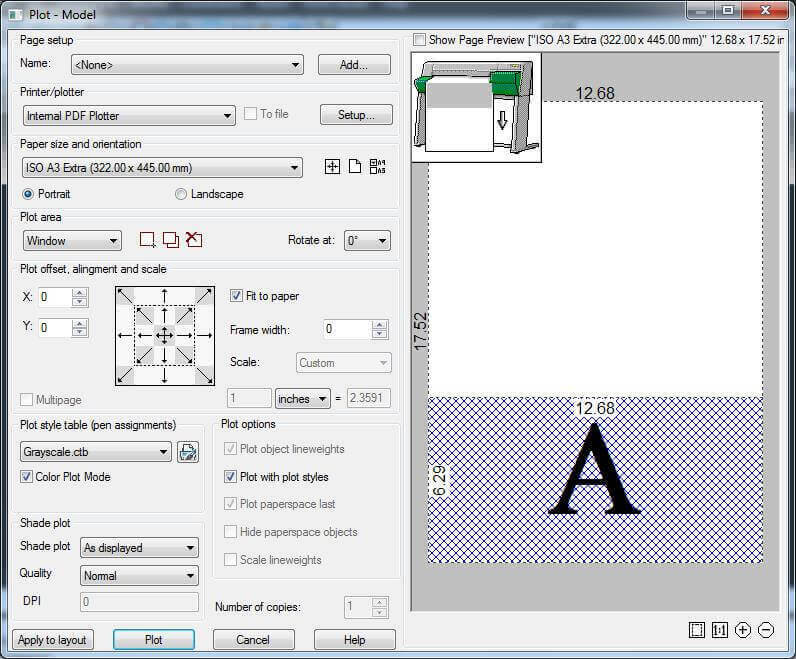 This can be exclusively useful for printing large drawings on printers with smaller output format. 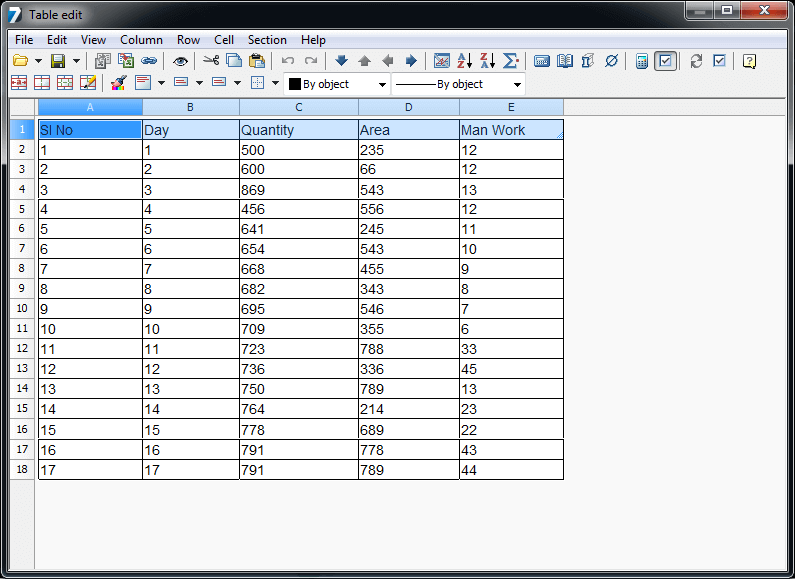 It also supports outputting drawings to single or multi-sheet plot files. Dynamic Input supplies a command line interface. Using dimensional objects users can display of dynamic dimensions and edits their values. 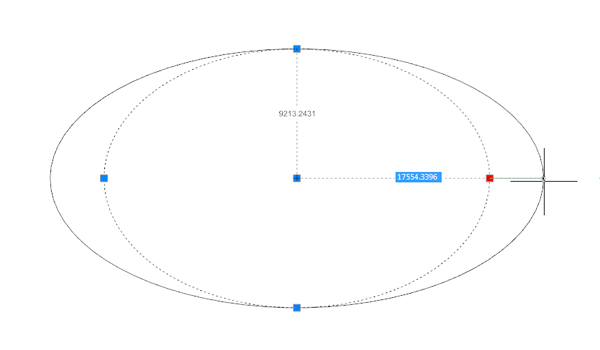 It also delivers for user entry to input like the length of a line or the radius of a circle. Tool palettes deliver great prospects for fast and easy access to your preferred commands and blocks. A new ribbon-style interface provides modern ways of interaction with application. Instant switch between classic and ribbon interface makes work very comfortable. The ribbon structure was initially designed taking into account the ergonomics of the designer, but it does not limit the user in the possibilities of customizing their workspaces. In addition, a powerful mechanism of managing the ribbon interface allows you to instantly switch between different pre-installed workspaces without restarting the program. Make your own sheet sets in a manner any designer has a desire for. This is the standard demonstration of an engineering documentation. Due to IFC files underlay class nanoCAD Plus, can load BIM models from any other software skilled to make IFC files. Users can review model geometry and characteristics. nanoCAD Plus lets user to import vector PDF file and convert it to .dwg file. 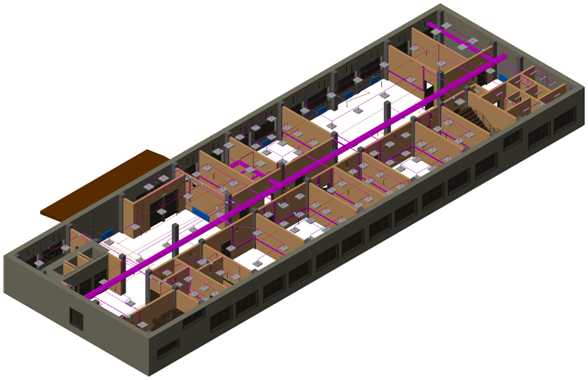 User can edit and and modify using CAD tools and also it can be saved and exported in .dwg file. 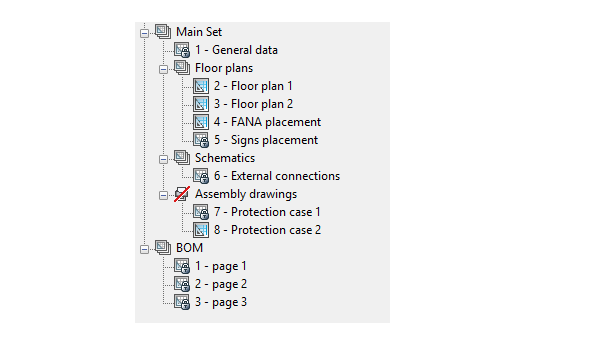 Even all the layers in PDF file can be modified using nanoCAD. New LIGHT objects. Now you can create own lighting object with one of these types: web light, spotlight, point light and distant light. Semi-transparent interactive tools placed in a drawing working area designed to manage views and visual styles. The “Locator” element intents for convenient navigation in a three-dimensional space: rapid dynamic change of orthogonal, isometric, combined and free views. Its orange-dot marker shows current view orientation. The View Control element at the top left of drawing workspace changes named view and visual style of a viewport. • In addition to its own leader objects, nanoCAD Plus can create and edit multileader objects, manage multileader styles. 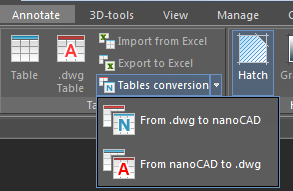 • Native DWG-tables creating and editing without conversion to nanoCAD-table is available. 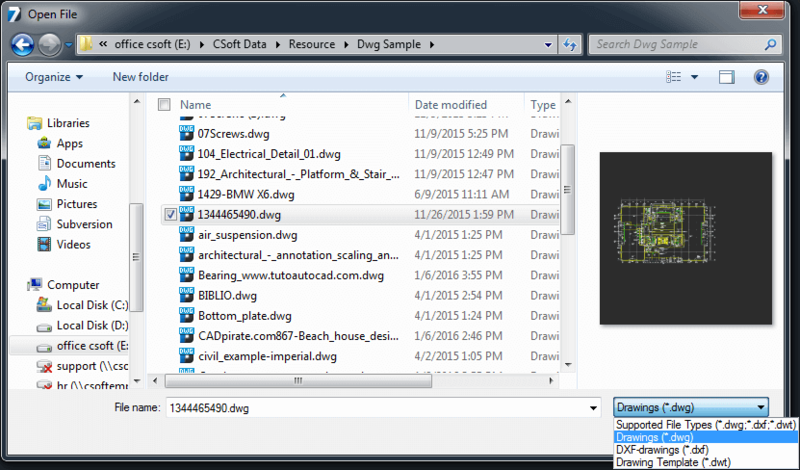 Managing DWG-table styles and conversion nanoCAD-table to DWG-table and vice versa. • 3D-polyline creation and editing. • A new Region command creates an object of a “region” type from 2D objects that form closed area. • The “Stretch” command use pre-selected vertices that makes working with the command more convenient. Now it is possible to import WMF and EMF formats, as well as DGN – 2D/3D-format used by the Bentley Systems MicroStation design program.